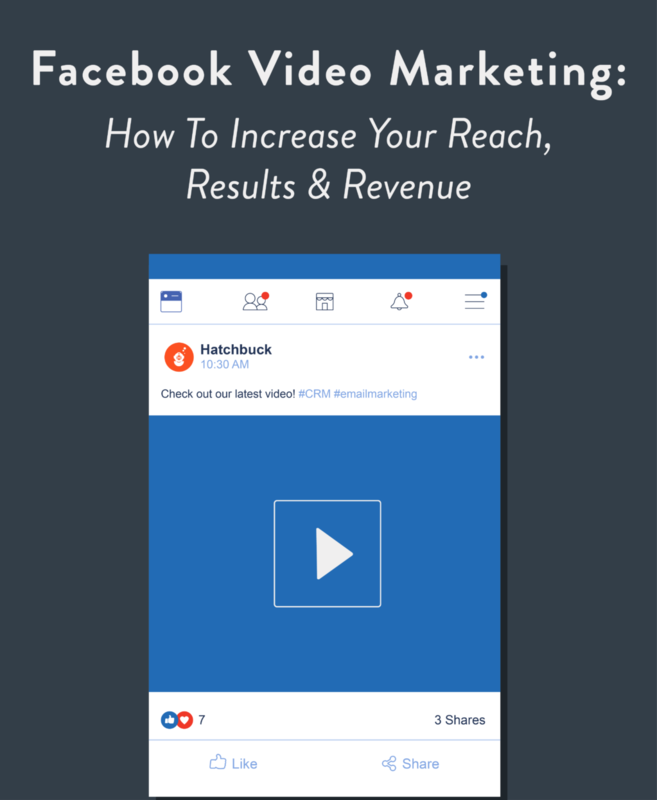 Is Your Facebook Business Page Video-First? Facebook is focusing aggressively on a VIDEO FIRST approach for the platform, ultimately competing in the digital streaming television space alongside Netflix, Amazon Prime, Hulu and YouTube. BUT, most businesses struggle to properly integrate, optimize and monetize VIDEO in their content marketing efforts. Savvy marketers need to gear up for establishing their video content marketing strategy and video ad strategy. In this dynamic training, Premier Facebook Marketing Expert, Mari Smith, will guide you through her recommended step-by-step process for generating more leads and sales using video on Facebook.